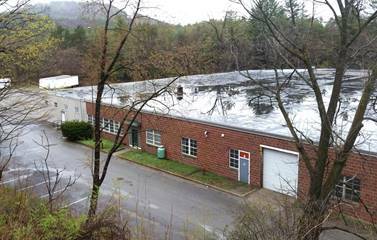 KZM Properties specializes in leasing low cost commercial warehouse, manufacturing and office space in and around the Claremont / Upper Valley region of New Hampshire. Spaces are heated, and have a sprinkler system to protect against fire, and have a monitored alarm. 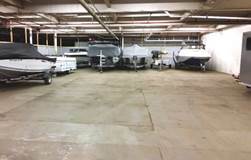 Seasonal and longer term leases are available. By appointment only. Not open to the public. Please email kurt@kzmproperties.com or call Kurt 603-504-4247 for more details. 1,300 sq. ft. w/Drive in Door.